The early decades of Lola's story were marked by the design genius of founder Eric Broadley, but as racing cars became more complicated and sophisticated - and aerodynamics came to the fore - more was required. Lola's answer was the Technology Centre. The facility, owned and operated by Wind Tunnel Developments Limited and now up for sale, played a key part in Lola's post-1997 revival under Martin Birrane and has proved its worth far beyond motorsport. Negotiations to purchase and transport the BAE Systems windtunnel from Warton began during the Broadley era. 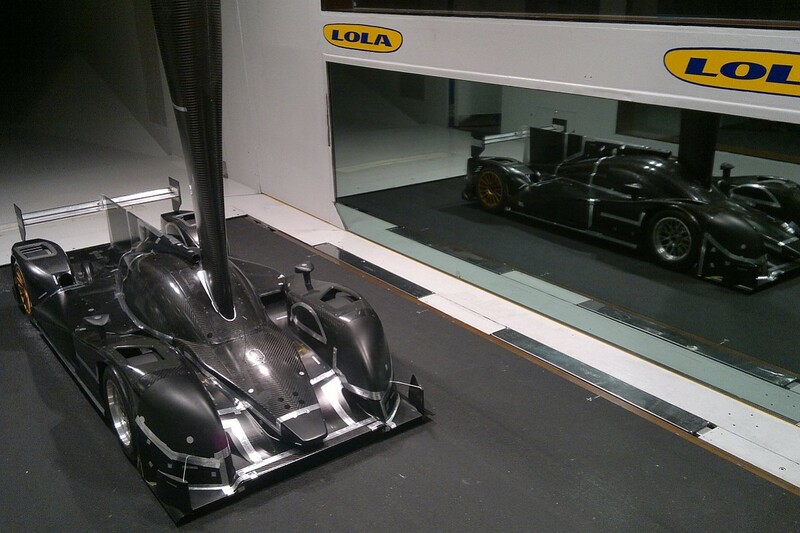 When Lola went bust, Birrane stepped in and invested heavily in the multi-million-pound project, which included a Formula 1-quality windtunnel and a seven-post vehicle-dynamic test rig. Renowned for its excellent tunnel-to-track correlation, the windtunnel has been involved in many varied projects over the years. Howard Dawson, MD of Peer Group that owns WTD, and former Lola designer Chris Saunders, who designed the windtunnel and now runs the facility, helped Autosport pick out some of the highlights. Sportscars were always key to Lola's story and that was no different under Birrane. The B98/10 - the first Birrane-era car and the first with a 'B' designation instead of 'T' - was developed at Cranfield, but once the Huntingdon Wind Tunnel facility was up and running from 1999, work moved there. The continuous development produced a series of successful sportscars, including the B2K/40 (one of Birrane's favourites), the B05/42 that took Lola's fourth consecutive Le Mans 24 Hours LMP2 win in 2007, and the subsequent coupes that scored multiple successes in the American Le Mans Series in LMP1 and LMP2, and which RML used to top the LMP2 standings in the '10 Le Mans Series. 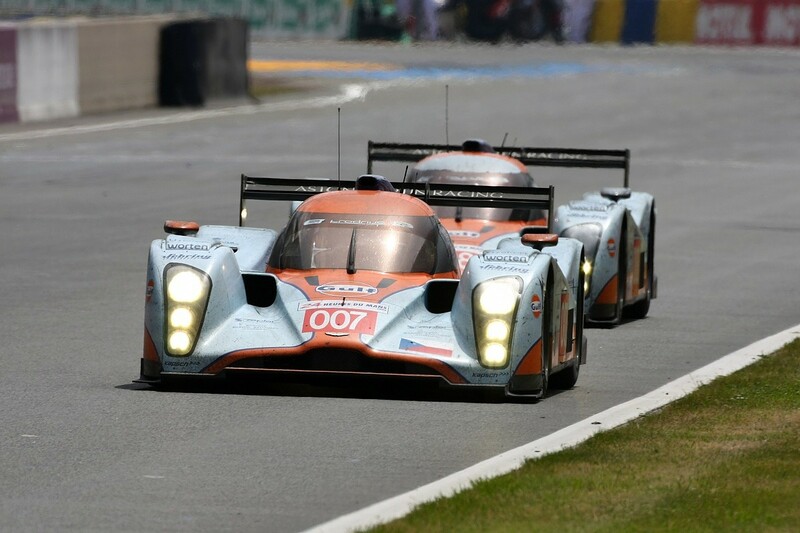 The most famous of the line was probably the LMP1 Lola-Aston Martin B09/60 that won the LMS and finished fourth at Le Mans in 2009. "When you've got a good windtunnel you can trust it," says Saunders. "It's all about front ends on sportscars. That was the area of most importance on those cars, forward of the front axle-line. "Martin always wanted the cars to look good too. You can have speed and grace, and Lola was always very good at that." The Indycar revival, during the CART/Champ Car days, was one of the success stories of the Birrane era. When he bought the company he inherited the troubled T97/00. "The 1997 car was my nemesis," says Saunders, who did the aero on that and subsequent Lola Indycars. "It's the one car I truly screwed up. "We'd been handed a Reynard aero manual. When we looked at the numbers we thought we were cool because we had more downforce. But the car wasn't nice to drive and wasn't stable. It got critical because people were talking about switching to Reynard. "I asked Patrick Head if we could put the car in the Williams windtunnel, which I'd put in, and we were miles off the downforce we were showing in the Cranfield tunnel. Then we realised we had a fundamental problem. "It was the underbody. We'd tried a Reynard-esque underbody but we hadn't gone the whole way. "Martin paid to do the tooling for the changes we needed and at the final round Adrian Fernandez finished third." There was only one Lola on the grid the following year, but now it had a better product. Development continued and Lola regained a foothold. 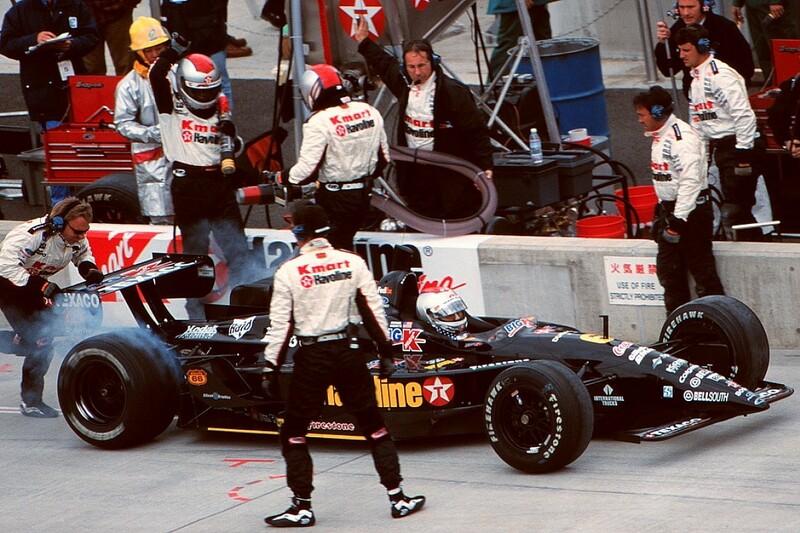 When Michael Andretti took his Newman/Haas B2K to victory at Motegi in 2000, it was Lola's first CART win for nearly four years - and the first for Birrane. The B2/00 provided the final breakthrough, with Newman/Haas driver Cristiano da Matta taking the drivers' crown in 2002. It was the first non-Reynard title since 1994 and Lola's old rival was bankrupt by the end of the year. With no Reynard development, Lola was left to dominate the CART/Champ Car market and provided every car on the grid in '05. Thanks to its mix of ovals, road courses and street tracks, the Champ Cars had to work over a broader range of set-ups than most single-seaters. On a street track, the rear rideheight could be 80mm, with the front at 40mm, while on ovals the cars would run much flatter and lower. 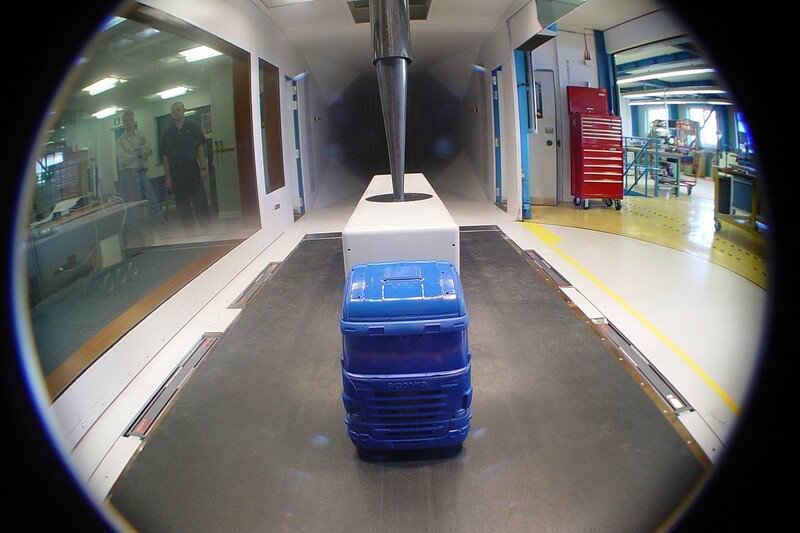 The Wind Tunnel played a key role in meeting the aero challenge. "We developed the bodywork in the windtunnel, including bringing in three elements on the front wing, and engineered Reynard out of Champ Car," adds Saunders. "Once we'd got our head around it and got the windtunnel the pace of development was rapid. We just got it right. That was nice as it was from zero to hero." Having won all three single-make Formula 3000 contracts, the last of which came in 2002, Lola got the deal to supply A1GP. Although the car was based on the last F3000 tub - the B02/50 - it provided quite a different project. The 'swoopy' shape required by founder Sheikh Maktoum Hasher Maktoum Al Maktoum meant there were some challenges to overcome, particularly when it came to cooling. "The design was artistic-based, so we had to engineer a solution that had good cooling, was safe and stable," explains Saunders. But the 500bhp+ B05/52 proved a success, helping A1GP to establish itself during its first three seasons, with some fine racing. A move from Lola to Ferrari contributed to the series' demise after one more year. 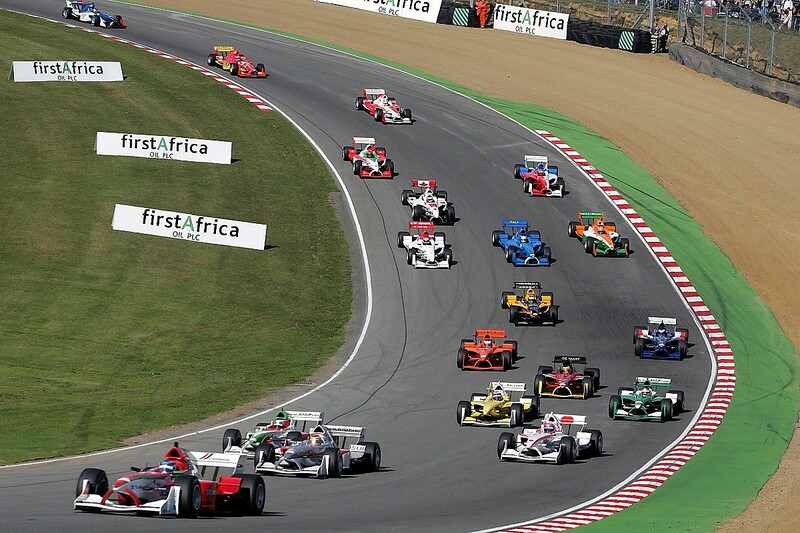 "Lola had a great history producing single-make cars for F3000 and A1GP was a great showcase for us," says Dawson. 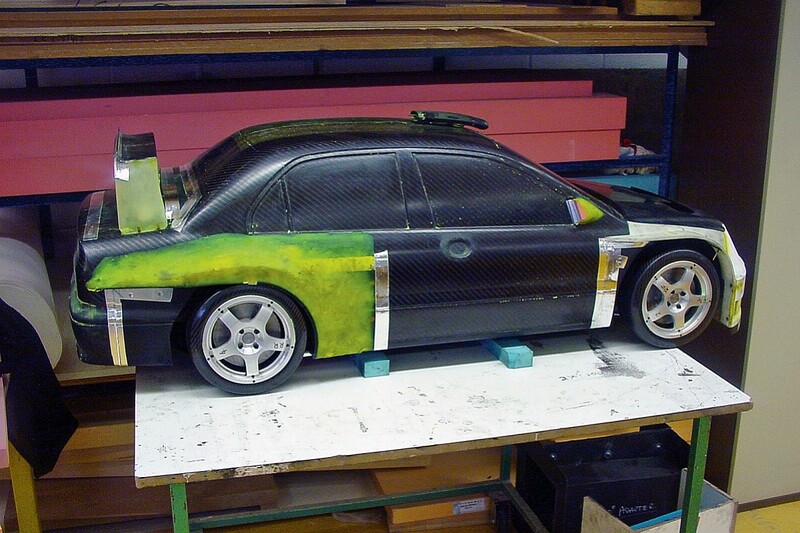 Not all of the motorsport work at Wind Tunnel Developments has been about performance. In 2004, Ralliart had a very specific target for its World Rally Championship Mitsubishi Lancer. "Quite often rally cars aren't running straight ahead and the drivers are looking through the side window," explains Saunders. "They had a project where they wanted the driver's window to self-clean when it was sideways. "We had it at 20% yaw in the tunnel to do it, so it looked like there had been an accident before we even started! "There was also performance work, with the rear wing." 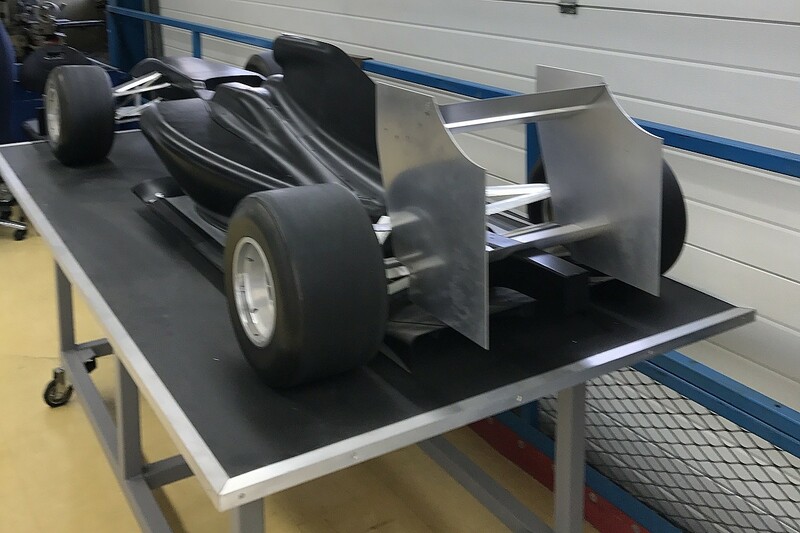 With cost-capping and three spaces for new teams set for the 2009 F1 grid, Birrane decided to commit to a new Lola project. "In '08 Martin had been given an indication Lola would get one of the F1 slots, so he instigated a separate programme for an '09 car and invested in a separate project," says Dawson. "The windtunnel model was built and by the time the news came through that we hadn't got on the grid we'd done 98 runs. "It was a personal setback for Martin and we never understood it. F1 was a challenge that Martin relished." 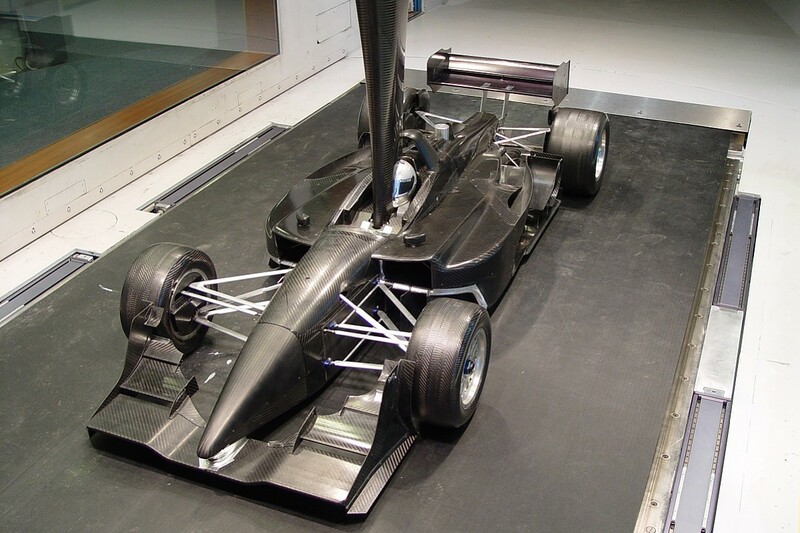 Wind Tunnel Developments has been involved in a range of non-motorsport programmes, with its diversity in delivering aerodynamic results expanding across automotive, aviation, defence and even the development of bobsleighs. Hybrid Air Vehicles needed help with its Airlander vehicle, with the resulting data used to develop the full-size thrusters and keep the Airlander 'on station' for extended periods. One of the longest-running examples is with Scania, which has been doing truck work in Huntingdon for much of the facility's life. "It's all about cab design," says Saunders. "A lot of the work is to accommodate bigger things on the inside - minimising internal dimensions by being clever with the aero on the outside to help drag, fuel efficiency and cooling systems."